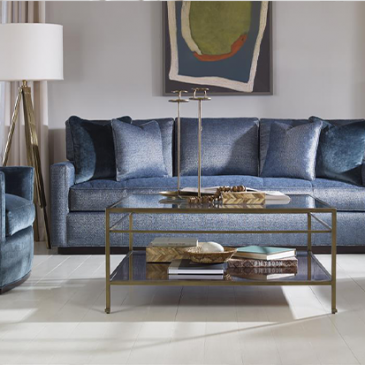 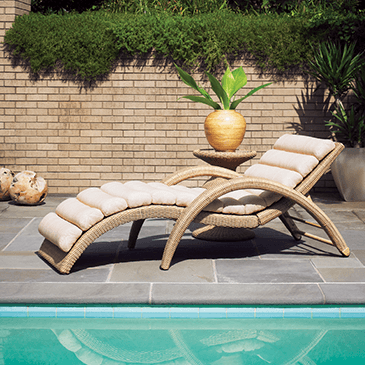 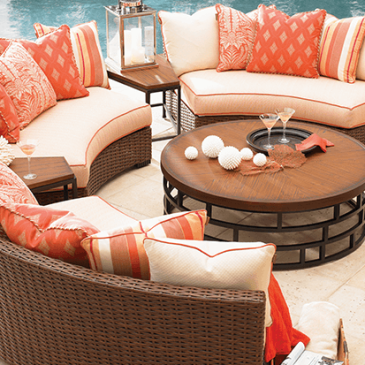 For nearly 150 years, Woodard craftsmen have designed and created outdoor furnishings using both age-old hand forming techniques and the latest in high-tech production methods. 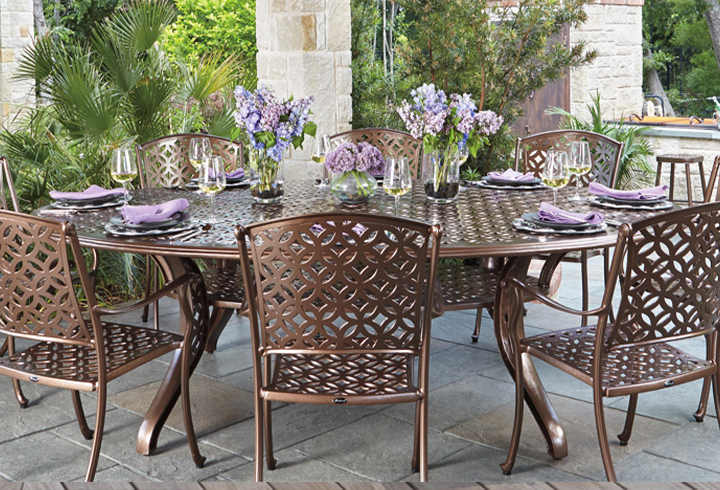 Woodard’s wrought iron is proudly made in America. 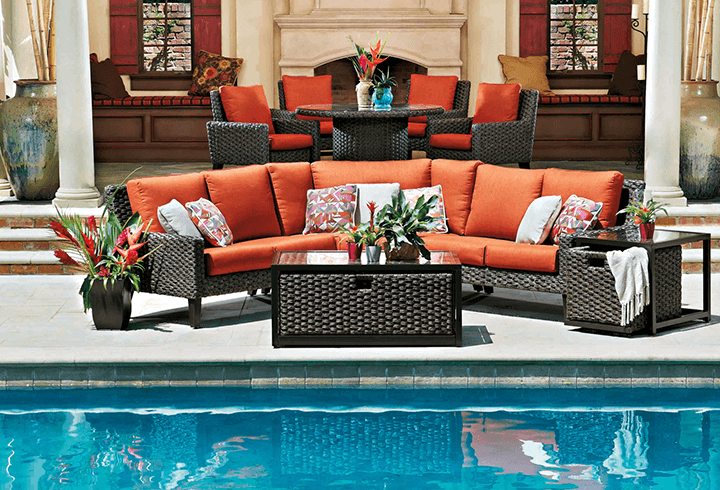 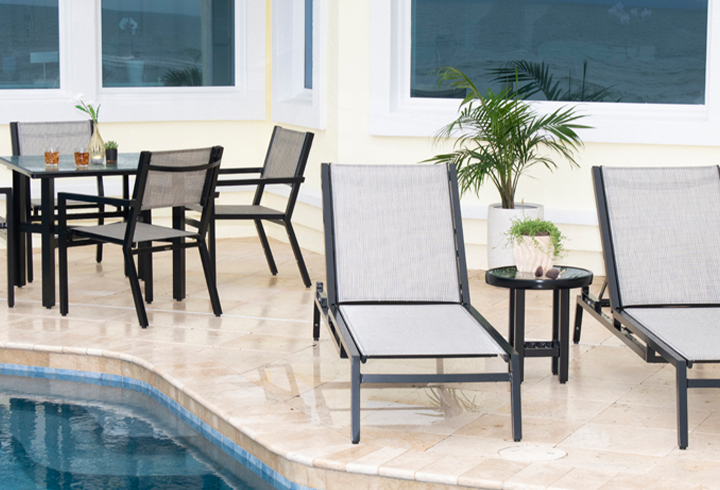 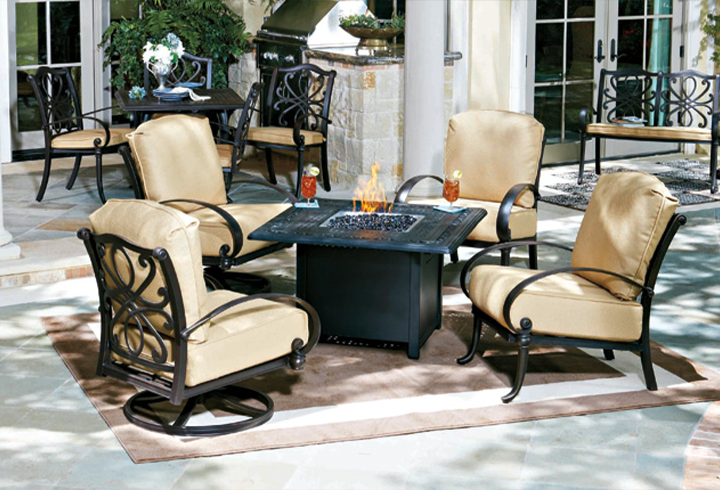 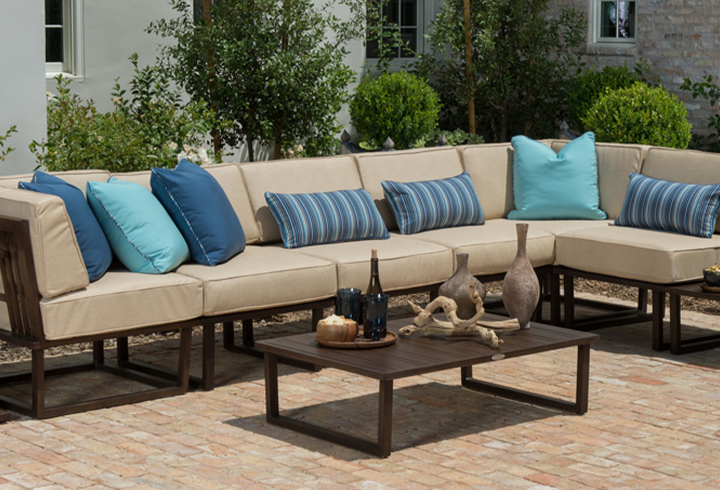 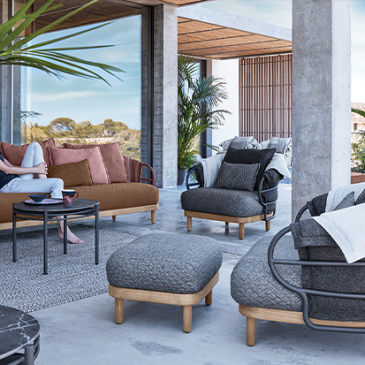 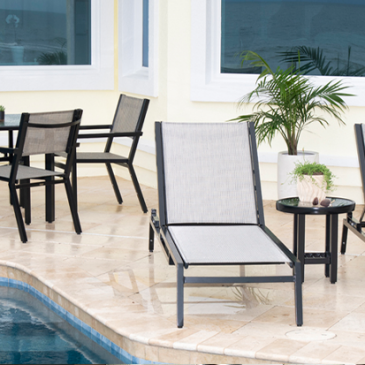 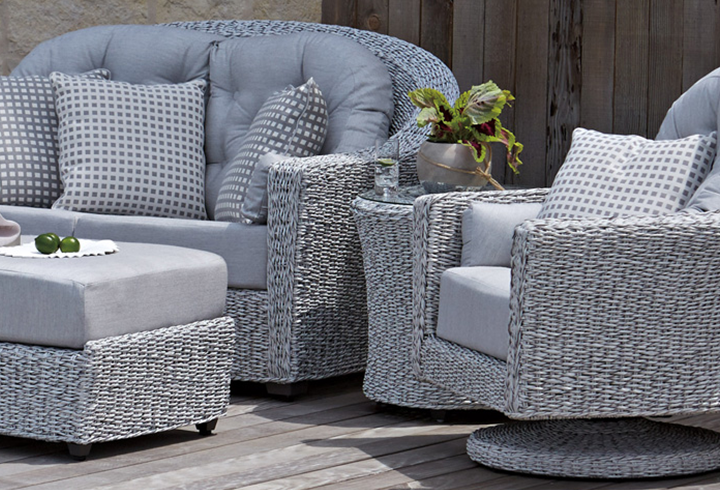 They also manufacture aluminum and all season wicker furniture, fire pits, umbrellas and accessories, providing a wide array of casual outdoor styles and colors. 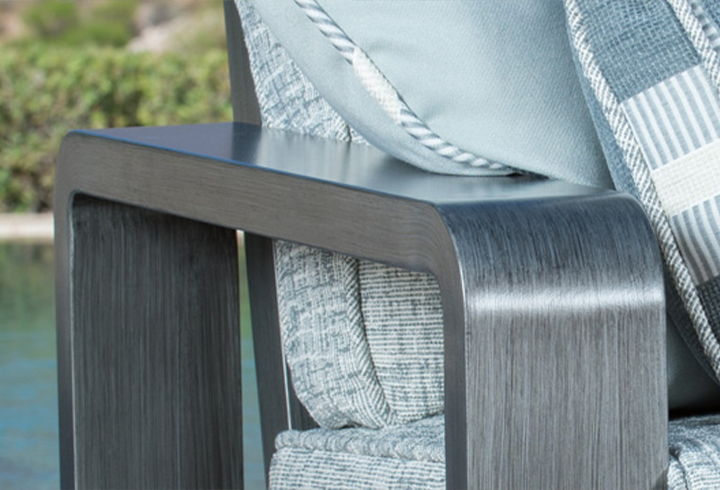 Please send me more information on Woodard.